Why Do Bonds Lose Value When Interest Rates Are Rising? Before we consider the advantages and disadvantages of CDs, it’s important to understand why bonds lose value when interest rates rise. Investors often think that the opposite holds true; that bonds will increase in value as their income potential increases. This is potentially true for new bond investments, but typically isn’t the case for existing bond holdings. Example: Imagine you bought a 10-year Treasury when it was yielding 2%. About a year later, you want to sell your Treasury bond, in an environment where someone can buy a new Treasury yielding close to 3%. Your 2% yield isn’t very attractive and you’ll have to sell your 2% yielding Treasury at a discount (at a loss), given its lower income yield. The above said, bond losses are only paper losses unless you sell and lock them in. If you hold your bond until it matures, you’ll retain your investment and your original yield to maturity. 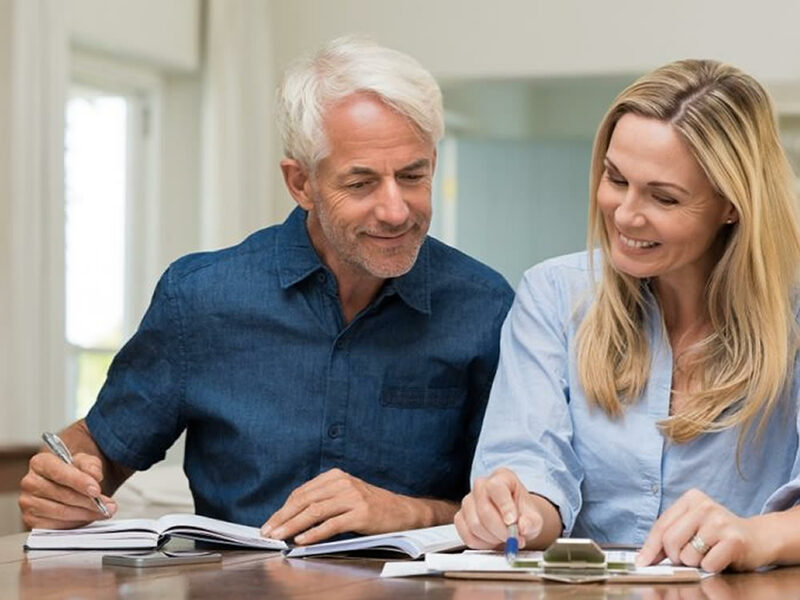 The primary advantage of a CD is guaranteed repayment of principal as long as you purchase bonds within FDIC limits, which are generally up to $250,000 at any one banking institution. The FDIC webpage offers details on deposit insurance coverage. CDs, like bonds, also offer a guaranteed rate of return as long as you hold them until maturity. 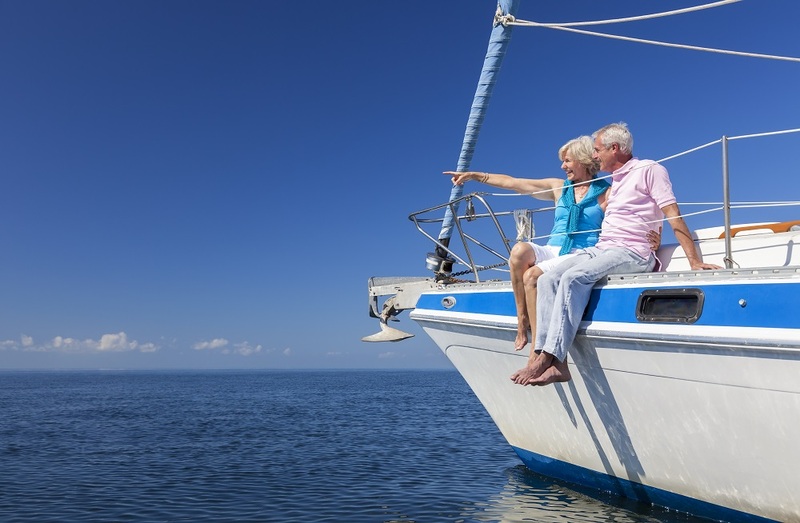 Investors are sometimes attracted to guaranteed rates, particularly in retirement or when they have known cash needs within a specific timeframe. Unlike bonds, which can be sold at any time before maturity, CDs are subject to penalties if you cash them in early. This significantly limits investment flexibility. 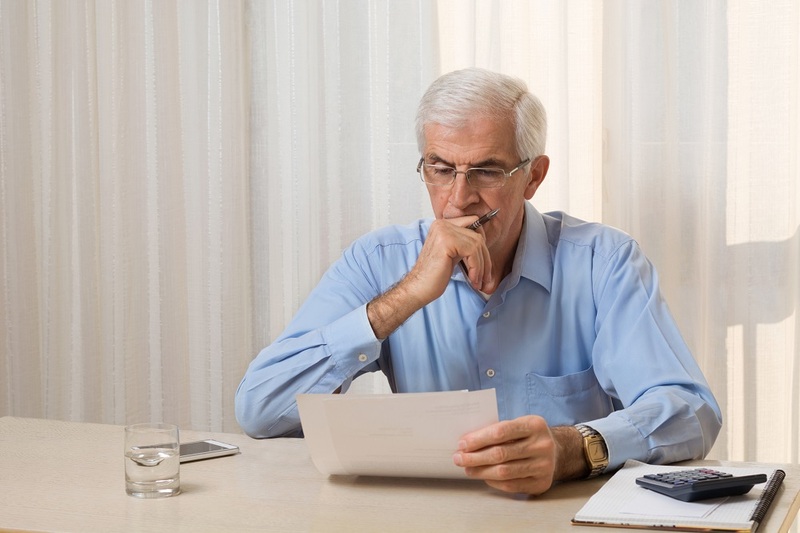 CDs might not be right for you if your income needs vary, or you want the flexibility to reposition your investments. For example, if we enter a stock market downturn, and you want to buy stocks on a dip, CDs might require you to pay a penalty in order to do so. 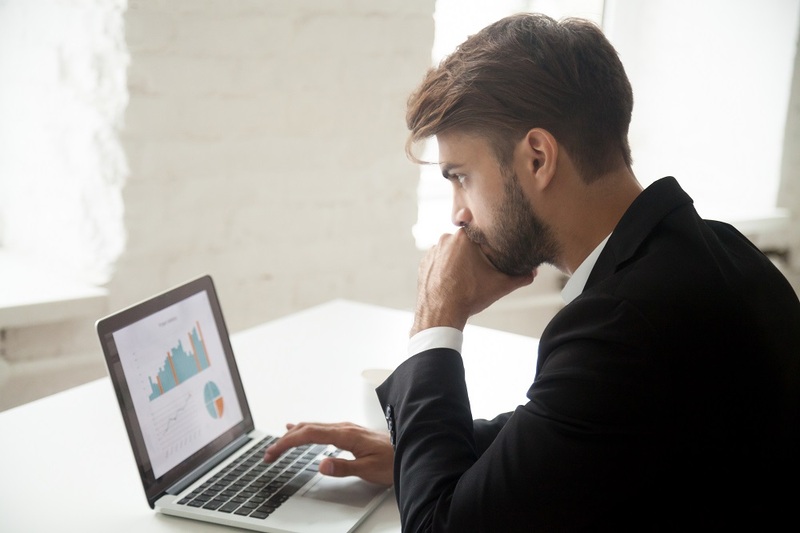 While you might think CD investing is easy, it does require attention, particularly when CDs mature. Many CDs automatically renew into a new CD of similar structure upon maturity, unless you proactively instruct otherwise. If you own a 5-year CD and wish to renew it upon maturity, that’s one thing. However, automatic renewal can be a costly mistake if you miss the renewal date, get locked in again, and have to pay a penalty to exit. Another disadvantage of CDs is that they typically offer lower yields compared to bonds, even high quality Treasury bonds. CD rates have risen over the past year, but they’re still compressed and not much higher than high-yield checking or saving account rates. You need to decide whether it’s worth committing your cash to CDs for only a marginally higher income. All CD income is reported as taxable income. If you’re in a high tax bracket, you might be better off owning high quality municipal bonds, which generate tax free income. Finally, while CD investors might avoid potential losses in bonds, they could also stand to lose bond gains if interest rates retreat. There’s no expiration date to a stock bull market, but we are due for a correction, during which Treasuries typically rally as safe haven investments. Hence, CD investors might avert bond losses, but they might also forfeit a Treasury rally as well as the ability to buy stocks at attractive prices. Finally, we think it’s important to put bond loss potential into perspective. 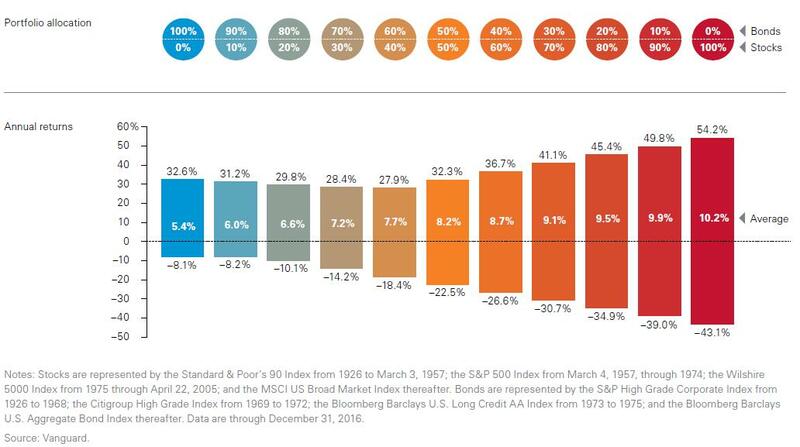 The following chart, provided by Vanguard, shows the best, worst, and average annual returns for various bond and stock portfolios from 1926 through 2016. Over that timeframe, which includes hyper-inflationary periods, a high-quality bond portfolio’s worst loss was 8.1%. While no one ever wants to lose money in bonds, a loss of 8.1% pales in comparison to a loss of 43.1% in stocks. 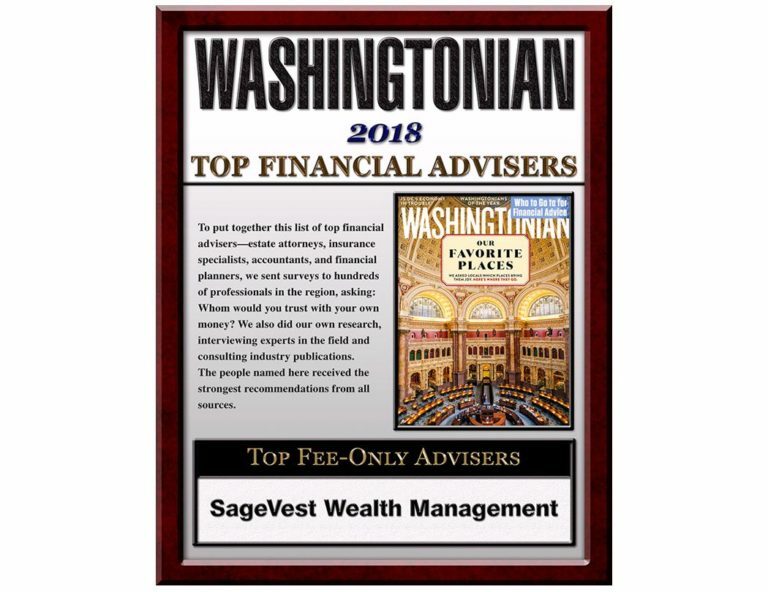 SageVest customizes investment portfolios based upon your individualized needs and wealth objectives. We carefully analyze and discuss risk considerations, relative to investment objectives and the need to both grow and preserve your assets. We proudly serve as a fiduciary advisor, requiring us to place your best interests at the helm of our decision making. This extends to advising you when it’s time to hold cash or CDs outside of the scope of our relationship, if this is best for your own security. We invite you to contact us to discuss your investment considerations in greater detail.